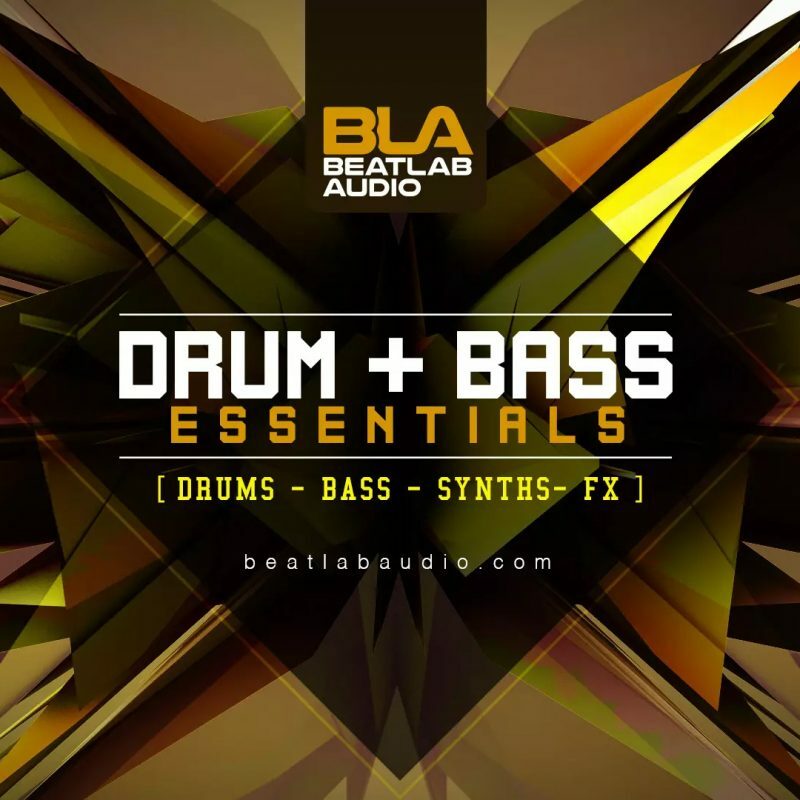 The DNB Essential pack full with everything thing you need to make tearing tracks. 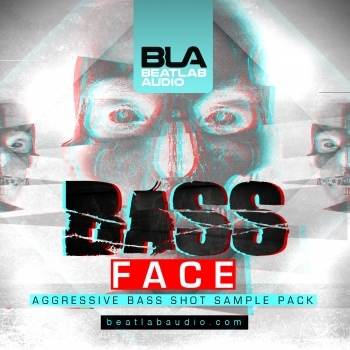 A must have pack for any Drum & Bass producer. Everything needed to hit the ground running! Bass loops, Music Loops, Bass Shots, Drum Loops, Kicks, Snares, Subs, Foley Sounds, Percussion, FX & More!! !